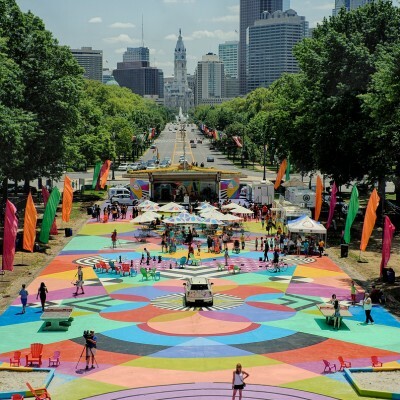 Philadelphia’s "Park on the Parkway" is programmed every summer by Fairmount Park Conservancy and Philadelphia Parks and Recreation with free music, movies, fitness classes, and activities for all ages. 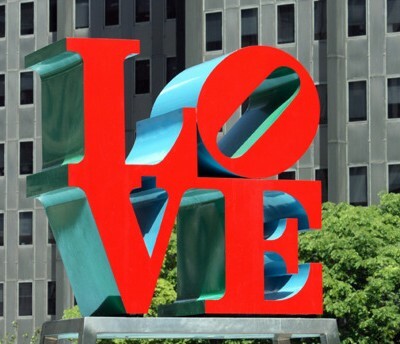 Installed in 1976 for the bicentennial celebration, Robert Indiana's LOVE sculpture has become one of the city's best-known landmarks. 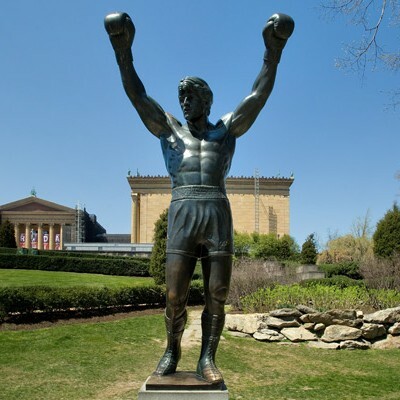 This bronze by A. Thomas Schomberg was created for a scene in the film "Rocky III." 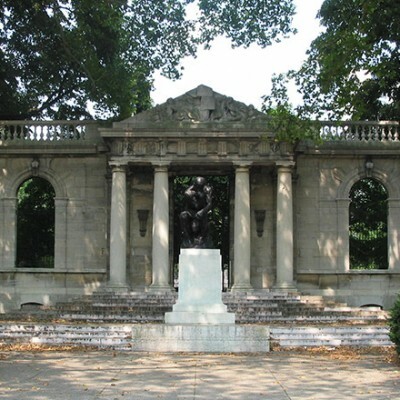 Indoor/outdoor sculpture museum with the largest collection of Auguste Rodin's work outside Paris. 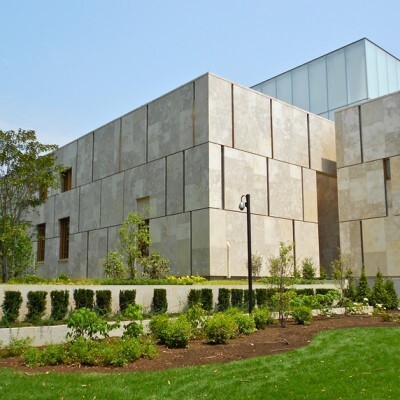 The Barnes Foundation maintains and displays of the world's leading collections of French impressionist and post-impressionist paintings. 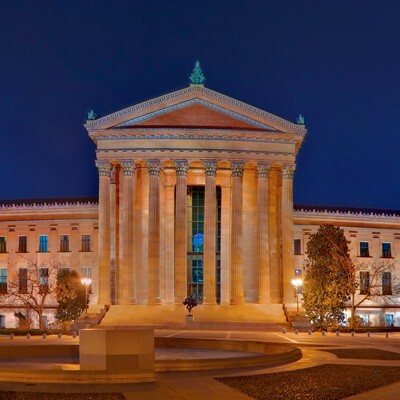 The Philadelphia Museum of Art sits majestically on a rise at the end of the Benjamin Franklin Parkway. 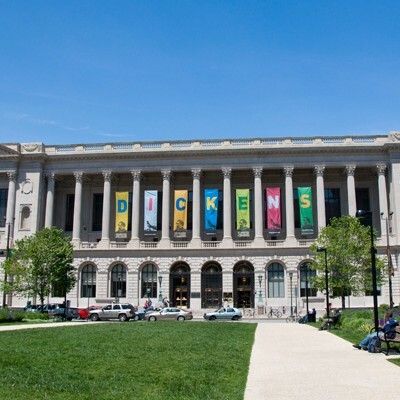 The vast collections of this temple of art make it the third-largest art museum in the country.